Author: Aizpuriete, Amanda Set In . . . 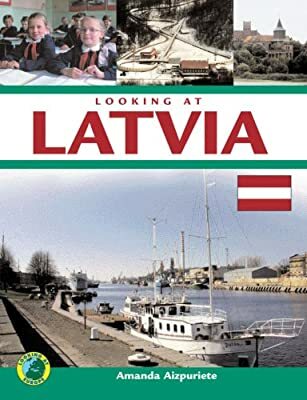 Description: Presents information on the history, topography, culture, cuisine, transporation, climate, economy, and environment of Latvia.